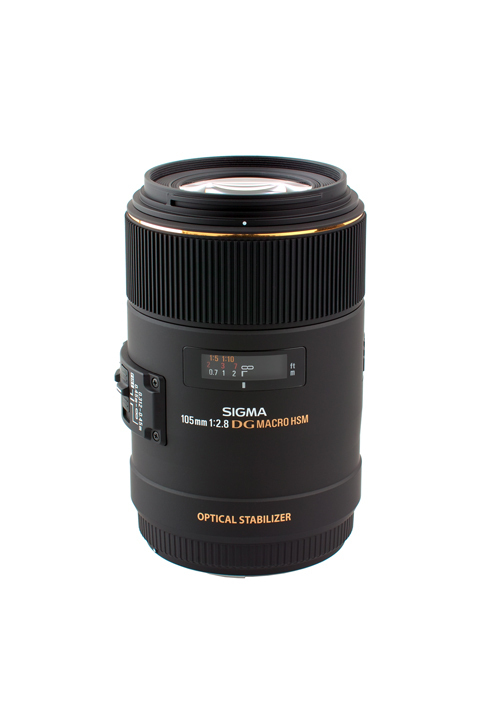 Independent lens giant Sigma has announced three new lenses. First up is the 12-24mm f/4.5-5.6 EX DG HSM II, designed for full-frame DSLR cameras. Features include one SLD and four FLD glass elements. Also unveiled is the Optical Stabilisation-equipped 50-150mm f/2.8 EX DC APO OS HSM, built for DSLRs with an APS-C size imaging sensor. Finally, also incorporating Optical Stabilisation, is the Sigma Macro 105mm f/2.8 EX DG OS HSM which will replace the seven-year-old Macro 105mm f/2.8 EX DG. UK prices and launch dates are yet to be confirmed.